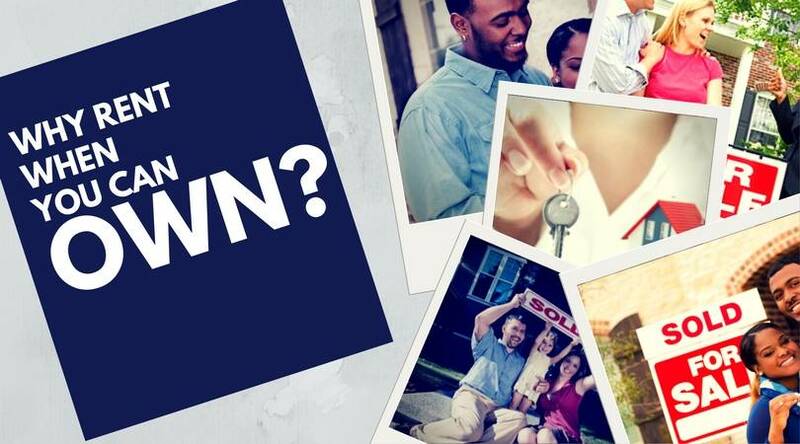 Are you close to being able to buy a home but aren’t quite ready? Did you just move to Atlanta and aren’t sure where you want to live? Do you need to rent right now but really want to buy a home in a couple years? This unique Right to Purchase Program may be right for you. Our program provides responsible households with a clear and transparent path to homeownership through its Lease with a Right to Purchase Program. This program provides five years of rent certainty with only a one-year financial commitment on the lease. We take several factors into consideration when reviewing an application, which include household income, rent-to-income and debt-to-income ratios, rental and housing history, employment history, criminal history, and Transunion FICO® scores. We have a one-time Application Fee of $75 per household that must be paid online as part of the application process. This Application Fee covers all applicants in the household and is nonrefundable. A decision on your application is usually made within 1 to 3 business days of receiving all required information. As with a standard lease agreement, you will be required to sign a lease for a year and make a security deposit. Unlike a standard lease agreement, you will have renewal options providing five years of rent certainty and the right to purchase the home at a price established when you enter the Right to Purchase Agreement, in accordance with the terms of the Agreement. You can also select the home that you want to live in from those eligible and available for sale in communities we serve – enabling you to live in a neighborhood today where you might not otherwise find a suitable home to rent. Our investor buys homes in specific approved communities. We will guide you in finding the right home in the right community in the program. Once you approve the purchase price in your Right to Purchase Agreement, that is the price at which you may purchase the home during the term of the lease, in accordance with the terms of the Agreement, whether the home is later appraised at a higher or lower value. If you do not purchase the home as provided in the Agreement, Home Partners may rent or sell the home to others when your lease ends. Your initial lease is for one year, so your financial commitment is limited to one year. Your lease is renewable every year for five one‐year periods, and you have the right to decide if you don’t want to renew the lease. Your full security deposit will be returned as provided in the lease if you decide to leave the home at the end of a lease period and have been in full compliance with the lease. Your Right to Purchase Agreement gives you the right to purchase the home you selected at a predetermined price for every year of your lease, as long as you have been in compliance with the lease, Agreement and other documents. You are under no obligation to buy the home!